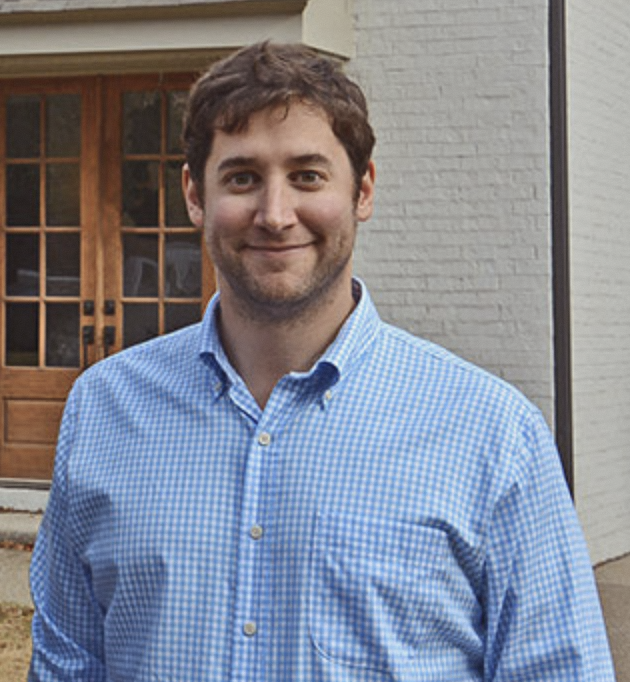 A lifelong Memphian, Griffin’s experience as a builder includes new construction (both custom and market homes), remodels and additions as well as infill development in and around the city. 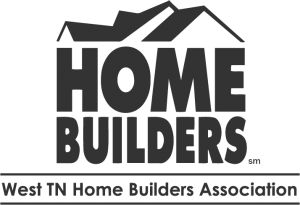 He is a licensed general contractor, real estate broker and member of the West Tennessee Home Builders Association. In addition, Griffin is owner and principal broker of River City Land Co., LLC., a real estate brokerage and property management firm in Memphis, Tennessee. Griffin is a CBHS and UT Knoxville graduate.